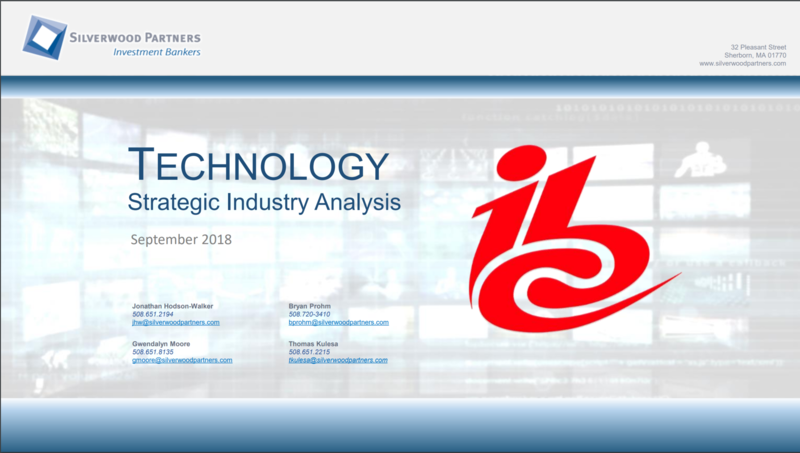 Silverwood Partners has today published a Strategic Analysis and Deal Review of the technology and media industry, which can be downloaded here. We welcome the opportunity to discuss your strategic and financing needs at Expo West. Contact Jonathan Hodson-Walker or Brian Prohm to schedule a meeting.